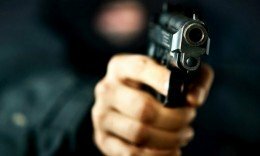 One person died while another two were wounded following a shooting incident at Kotahena in Colombo. 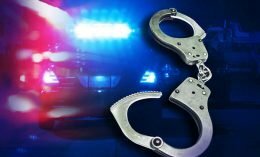 The main suspect accused of instigating the incidents in Kandy has been arrested this morning along with 9 other suspects. The statement released by the speaker of Sri Lanka, Karu Jayasuriya on Kandy incident. 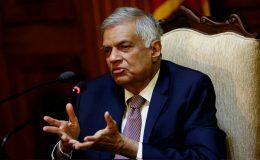 In accordance with the people’s request to remove the curfew for a short period to attend their essential activities including purchasing of food and other items, President Maithripala Sirisena has decided to remove the curfew from 10 a.m. and re-impose at 6 p.m. in the Kandy District, the Department of Government Information announced today. 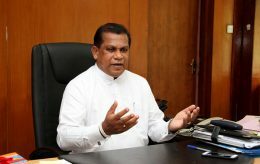 Minister Ranjith Madduma Bandara was sworn in as the Minister of Law and Order before President Maithripala Sirisena at the Presidential Secretariat a short while ago. 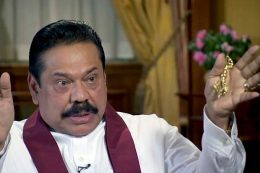 President Maithripala Sirisena held a special meeting at President’s House in Kandy to discuss the current situation in the Kandy district.